Unregistered and unlicensed dirt bike riders in NSW State Forests are a danger to themselves and others who share the forest roads with them. When the inevitable happens and people are injured, because the bikes are unregistered they have no insurance and the full cost of injury is picked up under the CTP Green Slip scheme. These costs are paid for by every other registered vehicle owner in the State. I have experienced the impact of unregistered dirt bike riders myself when visiting State Forests across NSW. However the forests most impacted are those within 1 or 2 hours drive of Sydney or Newcastle. 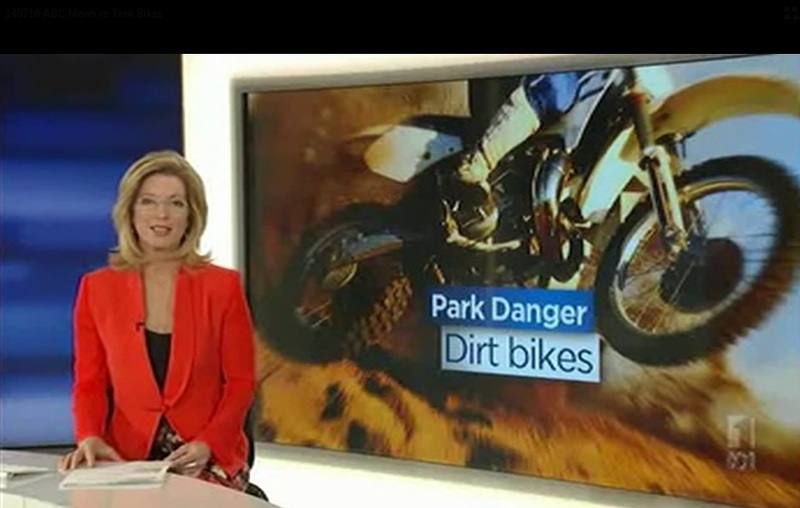 Earlier this year I met with locals around Jenolan State forest and they had captured on video just one of the many near misses they had experienced with dirt bike riders there. What happens in Jenolan State Forest is very similar to the problem found in other nearby forests such as Newnes State Forest near the Zig Zag railway. For some time I have been supporting a scheme to grant cheaper recreational registration and CTP insurance to dirt bike owners that will allow them to register their bikes for a reasonable cost. Bringing them into the scheme will see them contribute to the CTP scheme and also allow further education and training on safe riding practice for all road users. I have to thank the Motor Cycle Council of NSW for raising this solution with my office. They have been supporting such a scheme for years, and good on them. Getting out on a registered dirt bike with your licence in your pocket and right safety gear on is something many people enjoy. It is something people have a right to enjoy in those State Forests where the road network and environment can handle it. However the sheer number of unsafe and unregistered riders that are currently in the forests are ruining it for everyone.